First of all, can we just say a huge Happy Birthday to Joanna! Happy Birthday, girl! These are for you! I have had the privilege of getting to know Joanna this past year and she really is just one of the best humans I know. It’s not only so fun working with her and creating content here on Jojotastic, but she’s also been a wonderful mentor and is so kind and genuine with her knowledge and time. If I ever have a random blogging or business question, she’s always quick to answer and gives great advice. And then we also totally just gush over our love of chickens and wiener dogs. 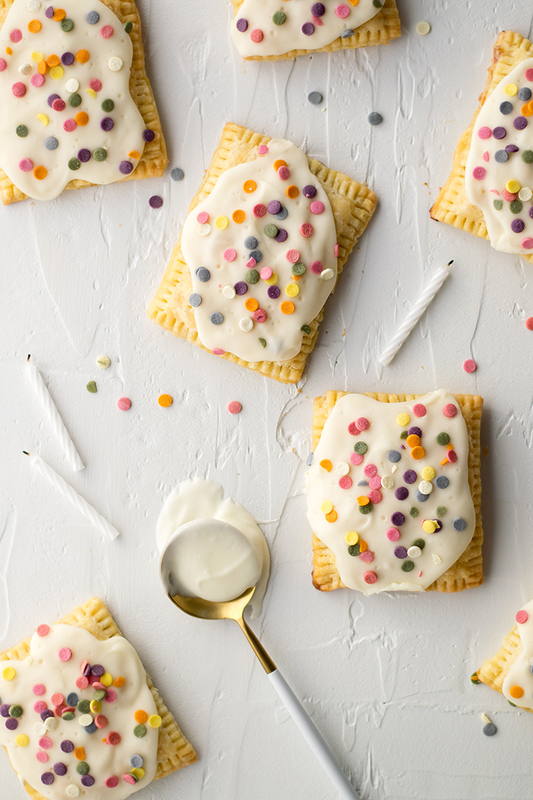 So join me in wishing her the happiest of birthdays and celebrate with us and these Ultimate Funfetti Birthday Pop Tarts! Joanna’s note: I am totallllly blushing, Taylor! This post is sponsored by The Happy Egg Co®. All opinions are my own and always will be! Thanks for supporting content that keeps Jojotastic going. Here’s the thing about keeping backyard chickens: they don’t lay often in the winter… especially here in Seattle. The ladies just don’t get enough natural daylight to “inspire” them to lay! Some people use heat lamps to get eggs year round, but that feels really unnatural to me. It also can shorten their lifespan! So, instead, I make sure to keep our refrigerator stocked with the best eggs I can get at our local Safeway: Happy Egg Co. Free-est of the Free Range Eggs. 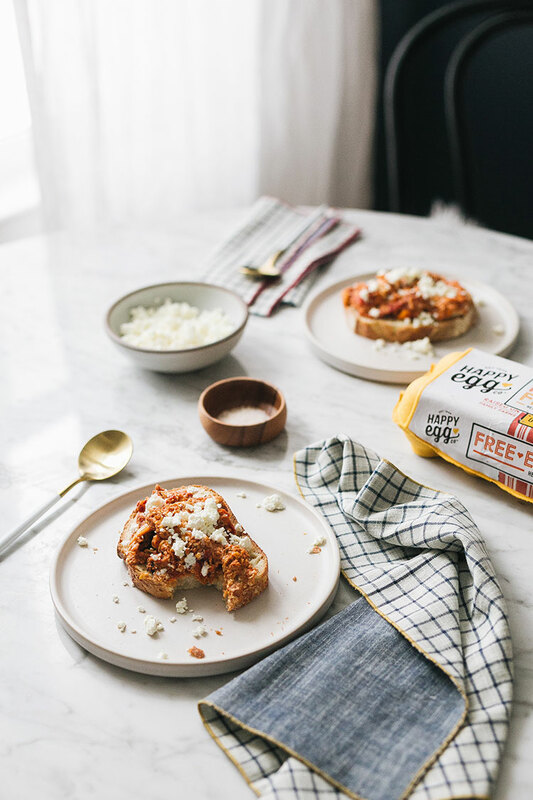 I am lucky enough to partner with them today to share why their eggs are the best you can buy, plus a delicious Greek breakfast recipe called Strapatsada! Valentine’s Day is just around the corner already! 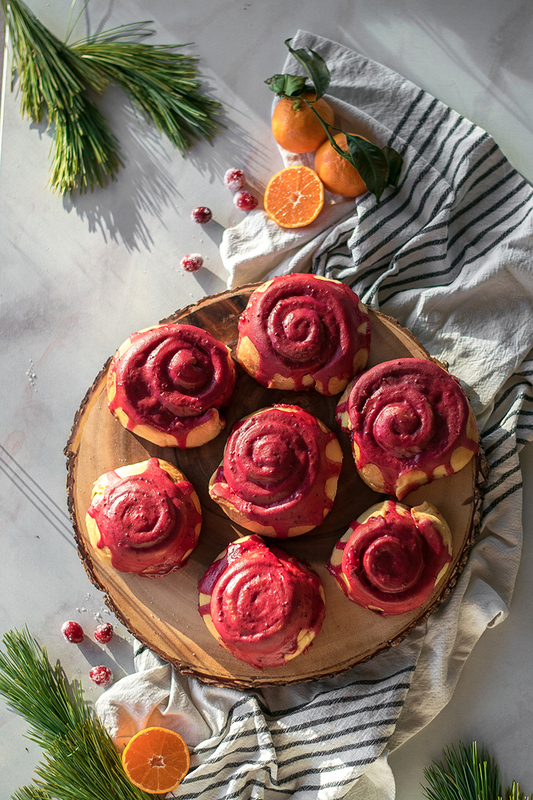 Therefore, I thought it only appropriate to share something extra sweet and special with you today. What’s more special than the ultimate fudgy brownie crowned with millennial pink buttercream? How about brownies perfectly portioned for two?! 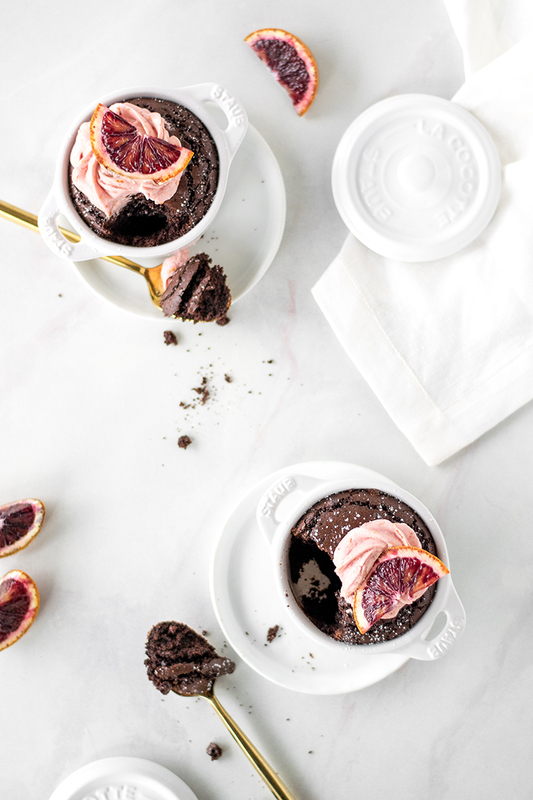 Yep, these fudgy brownies for two with blood orange buttercream are just the ticket to make your Valentine’s Day special. Happy New Year friends! 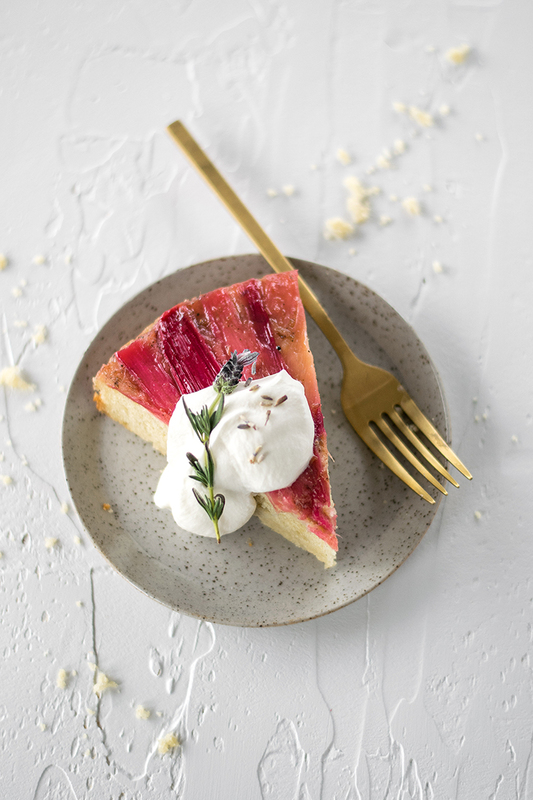 I am so excited to be back sharing another recipe with you all today. 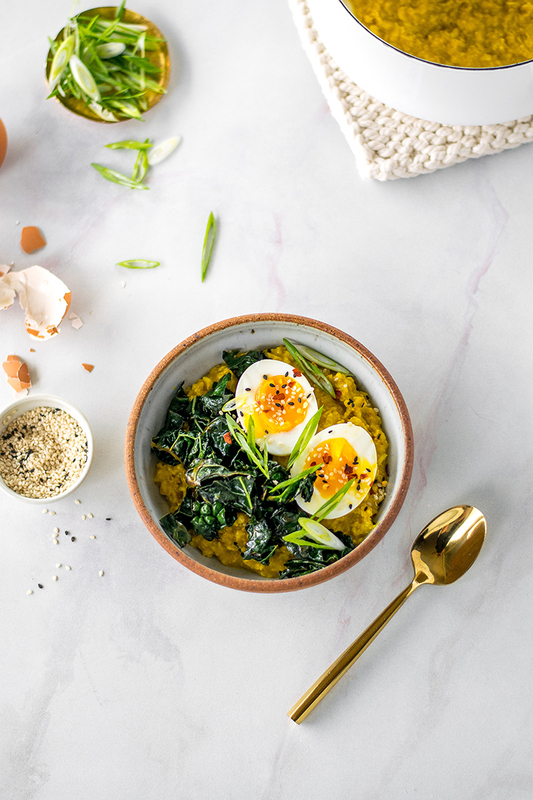 Since it’s the start of the year and we are all eager to start fresh and put our best foot forward, I thought it would be nice to ease into things with a simple, but totally delicious breakfast: this bowl of Savory Golden Miso Oats with Sesame Kale and a Jammy Egg. Oh yes. Trust me when I say this bowl is completely crave-able and so, so good.